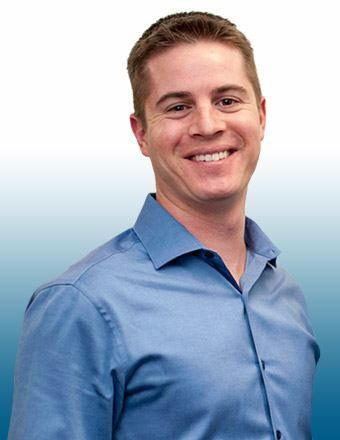 Dr. Ricci is originally from Malibu, and he attended the University of California at San Diego before achieving his doctorate at the University of Southern California Ostrow School of Dentistry. He even graduated at the top 10% of his class with OKU honors. Following dental school, he chose to complete a General Practice Residency at the University of Colorado School of Dental Medicine Anschutz Campus, and he has also undergone advanced training in root canals, implants, oral surgery, and complex restorative treatment. Dr. Ricci’s favorite part of his job is spending time with patients and getting to know them through his work. He maintains a pain-free and stress-free approach to dentistry with plenty of attention to detail! Today, he is currently a member of the Academy of General Dentistry, American Dental Association, Metro Denver Dental Society, Colorado Dental Association, and the Academy of Operative Dentistry. Dr. Ricci has a wife named Sara. In his free time, he enjoys photography, snowboarding, and especially cooking. In fact, he lived in Italy for a while and attended a culinary school in Florence!